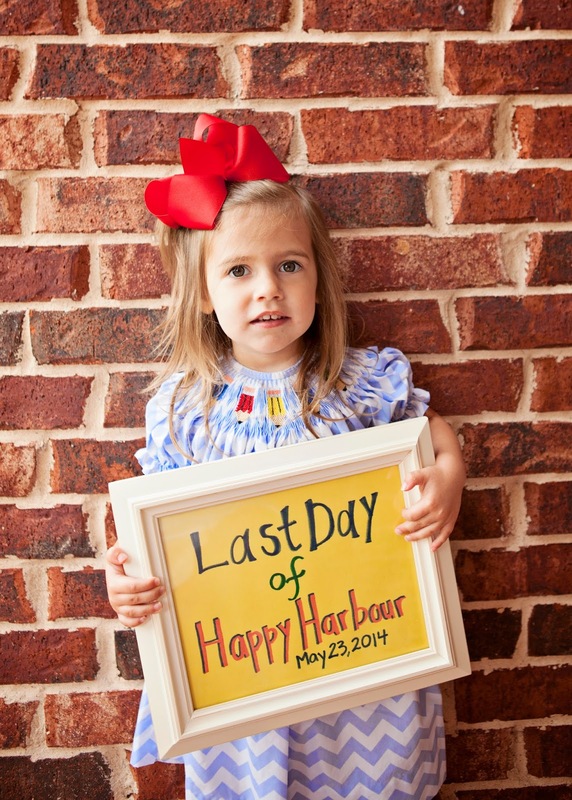 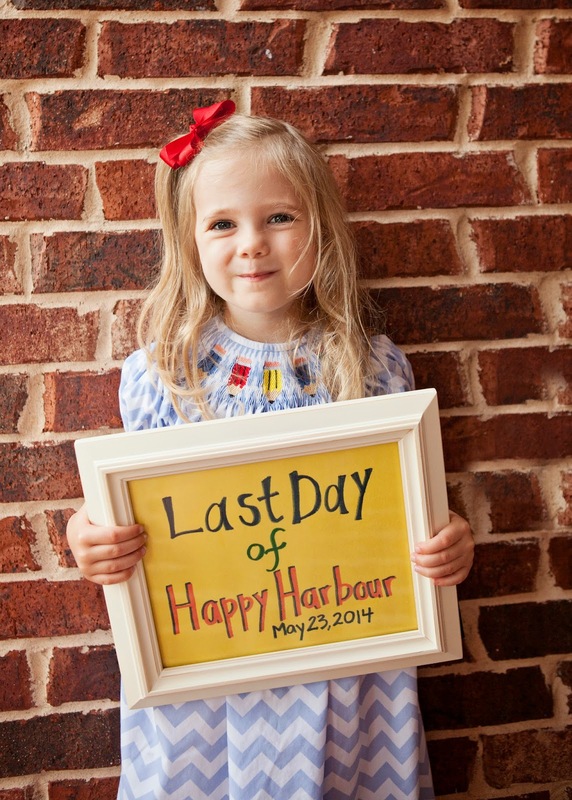 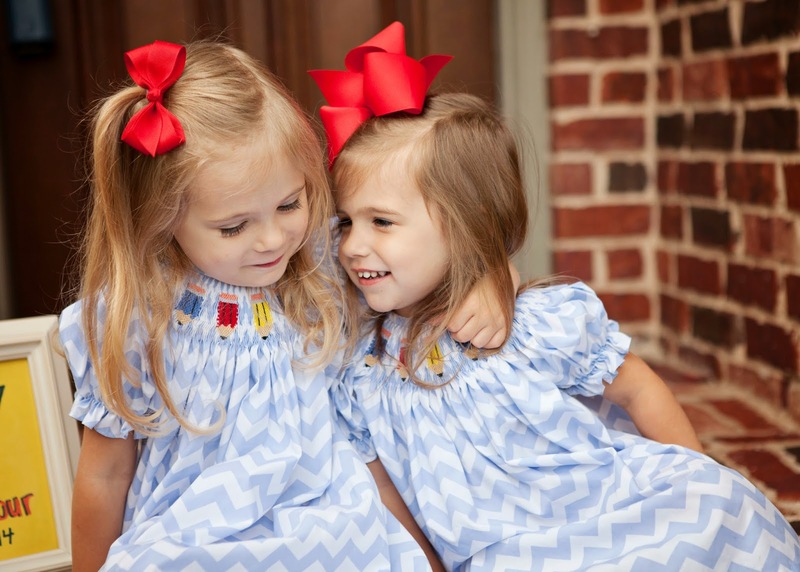 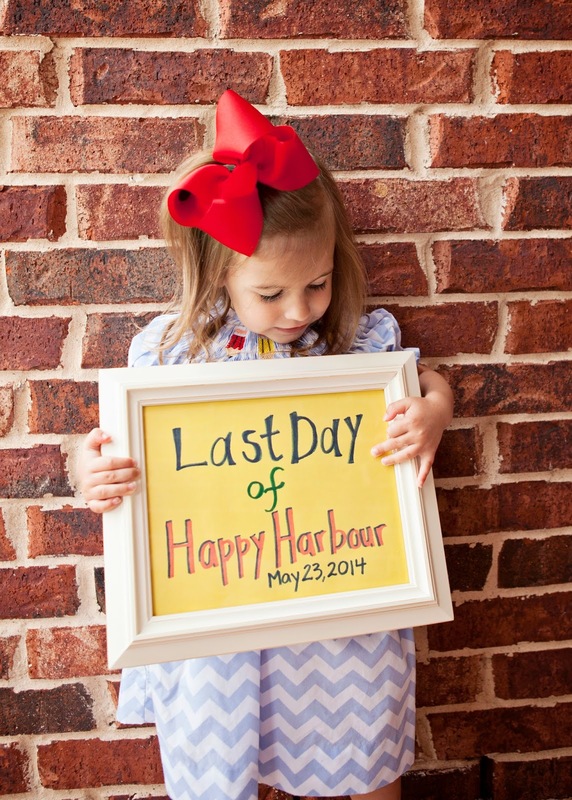 May 23rd was the last day of school for the girls, and it was also the last day that they will attend Happy Harbour. 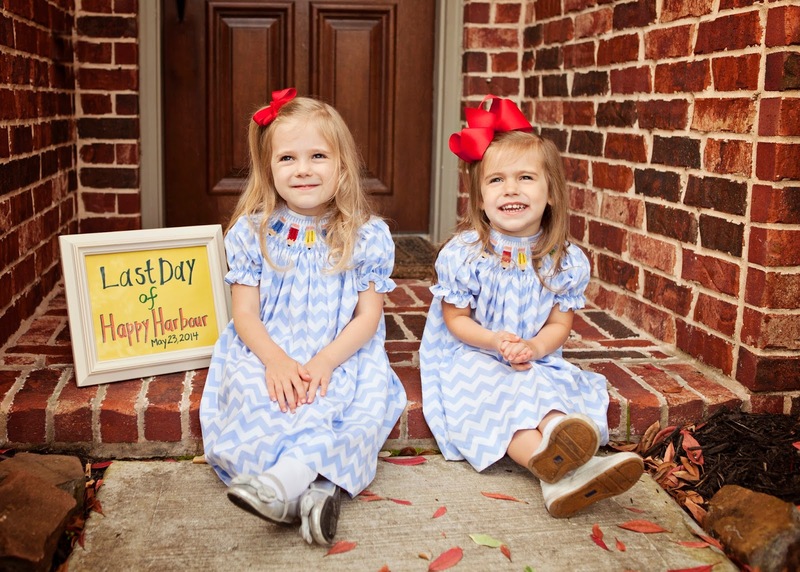 I am so sad to be leaving this great school, and the girls have had the best time at this school! 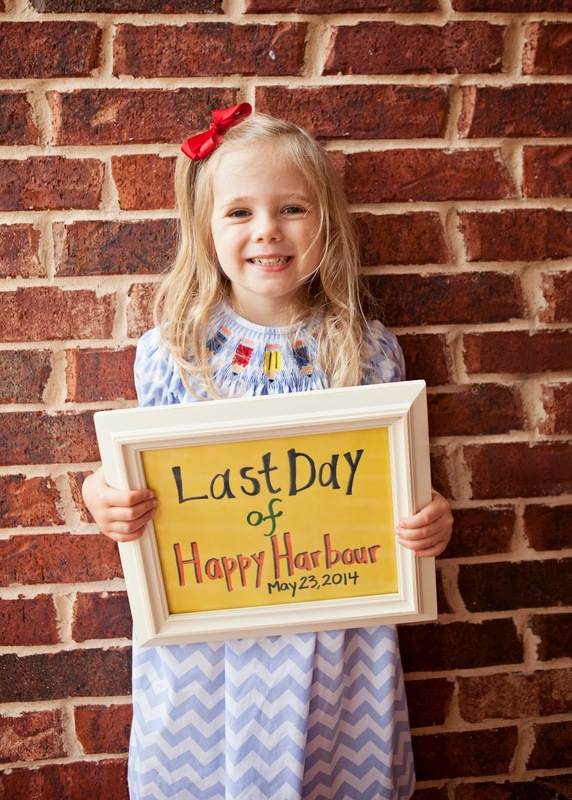 We will miss all of the teachers there SO much!